Freckles in Butterflies III is a tuxedo kitty sitting in nature surrounded by beautiful butterflies. This black and white tux cat is the centerfold in an outdoor festival of green, indigo, blue, aqua and lavender butterflies. Freckles in Butterflies III, Black and White Tux Cat Throw Pillows will bring color and beauty into your home. Whether they are on your living room couch, in the den or on the patio, they will accent your space! They are available in different sizes. Types of fabrics include polyester, cotton and also an outdoor material. Smile and Be Happy! Freckles in Butterflies III is a tuxedo kitty sitting in nature surrounded by beautiful butterflies. This black and white tux cat is the centerfold in an outdoor festival of green, indigo, blue, aqua and lavender butterflies. Then with more purple, lime, cyan, yellow, magenta and pink butterflies flying around. They dance and create music that whispers through the field of pink of flowers. A rainbow of butterflies circles Freckles who has mostly black fur, white paws and whiskers. Then a little dab of white on his mouth. Freckles has been my beloved animal companion for 18 years. At the animal shelter he came right over and insisted on going home. When I went to the shelter, Freckles came right over and he brushed against me. Then he walked away. He did this several times. To me, that said this tiny tux kitty was both independent and loving. And that has turned out to be so true! This image of Freckles is a delightful addition to any family with his elegance and charm. Freckles in Butterflies III was created by both photography and digital collage together. Freckles in Butterflies is part of my Fanciful Animal Images series. Lovely unusual creation! Bedrooms, playroom, sitting room, studio, great room or patio – they all are wonderful spaces to add throw pillows for accent. These Freckles in Butterflies III, Black and White Tux Cat cushions are very versatile. Thus throw pillows can enhance any space you decide to display them. 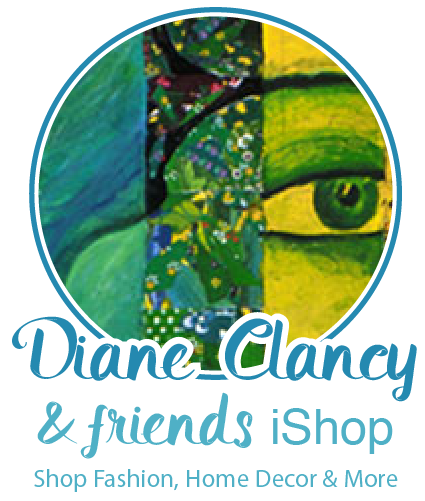 To see all products from Diane’s Zazzle Fanciful Animals shop CLICK HERE. Accent your furniture with custom pillows from Zazzle and bring comfort, beauty and style to your home! You can change throw pillows in different rooms and the outside or keep them all the same for a house-wide theme. * Coated with an UV treatment that’s sturdy and mildew resistant.